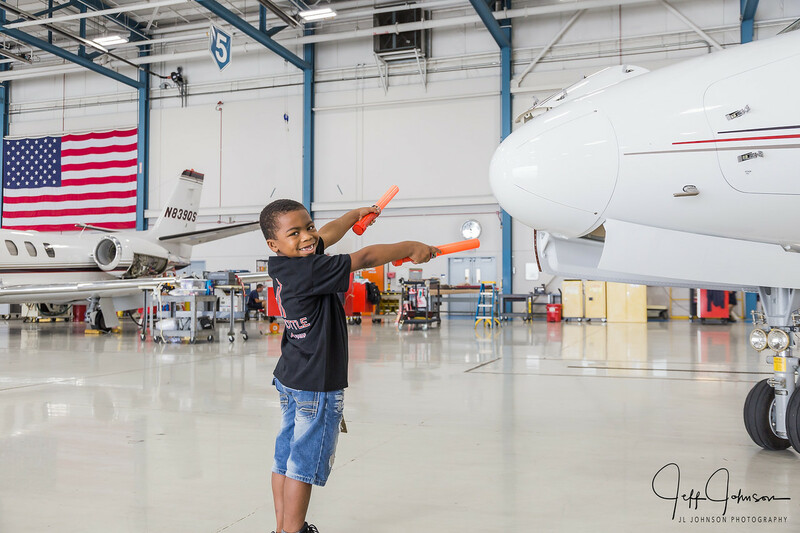 Thank you for sponsoring Hope Takes Flight and making a difference in a child's life today. The Homeless Families Foundation annually assists over 800 children and nearly 275 families. Yes, I'm excited to sponsor Hope Takes Flight.